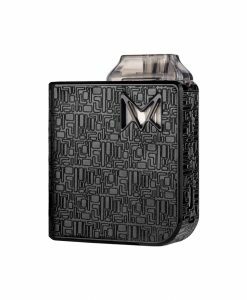 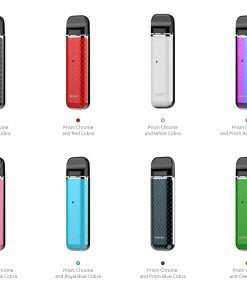 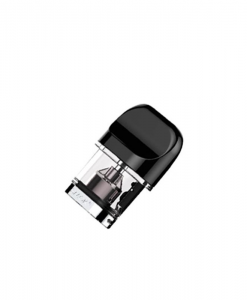 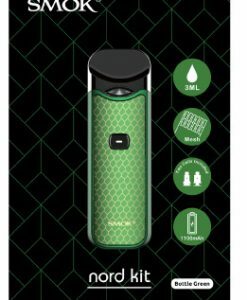 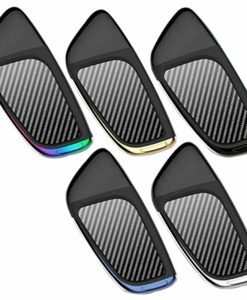 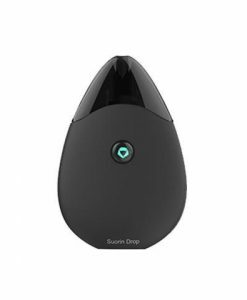 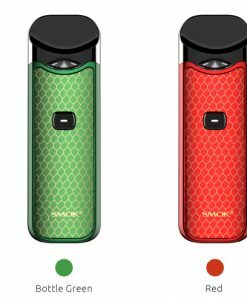 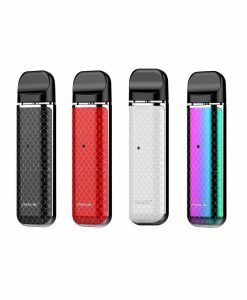 The OVNS JC01 Pod System Starter Kit is a sleek pod system that is compatible with JUUL Pods! 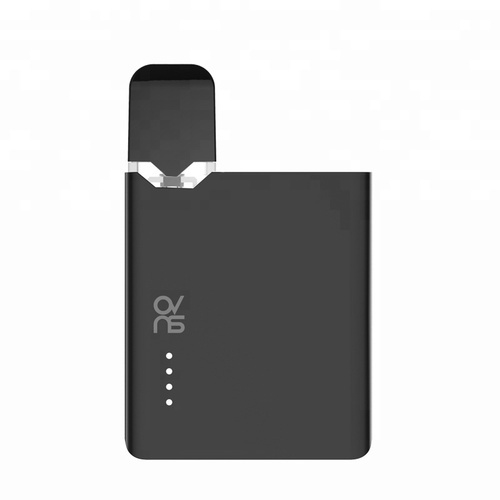 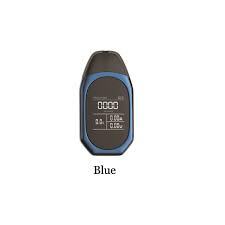 With a 400mAh internal battery the OVNS JC01 can easily last you all day! 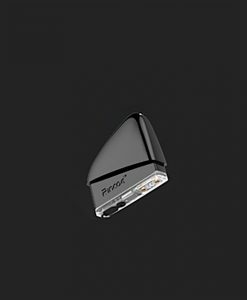 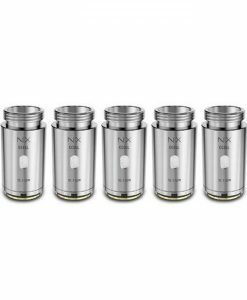 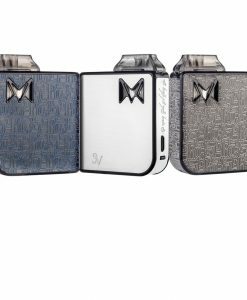 The slim design allows the device to easily fit in any pocket, purse, or backpack! 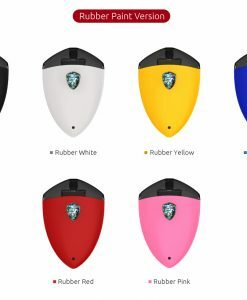 This device is draw activated so you will never have to worry about it firing in your pocket! 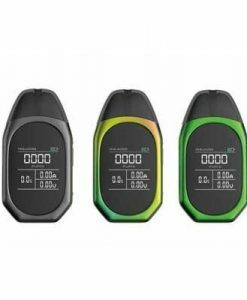 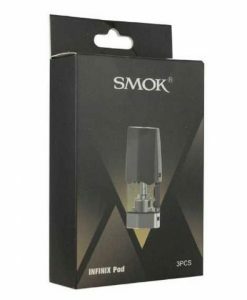 If you are looking for a device that can be easily used on the go, then look no further than the OVNS JC01 Pod System Starter Kit! 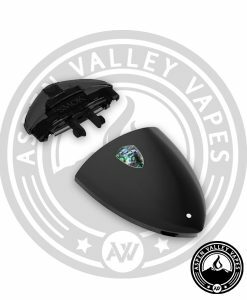 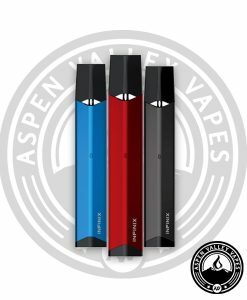 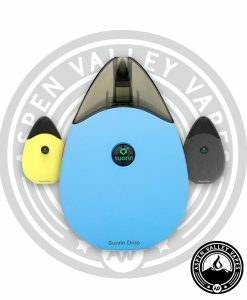 You can get your OVNS JC01 Pod Starter Kit in yellow or white at Aspen Valley Vapes!